Commandez votre pièce d'argent vieillie Éléphant africain somalien 2015 de 1 kg sur notre boutique dès aujourd'hui et profitez du meilleur prix offert en ligne. The Bavarian State Mint introduced this coin in 1999 as part of the African Wildlife Series, however the country of issue, which began as Rwanda, was changed to Somalia in 2004. 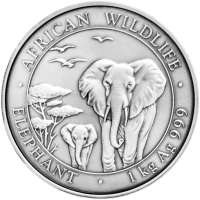 Limited to only 200 Antiqued 1 kg 2015 Somalian African Elephant silver coins makes this a rare find you won't want to miss out on. 1 kg | Pièce d'argent vieillie Éléphant africain somalien 2015 Commandez votre pièce d'argent vieillie Éléphant africain somalien 2015 de 1 kg sur notre boutique dès aujourd'hui et profitez du meilleur prix offert en ligne. 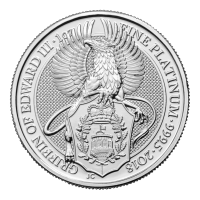 The Bavarian State Mint introduced this coin in 1999 as part of the African Wildlife Series, however the country of issue, which began as Rwanda, was changed to Somalia in 2004. Limited to only 200 Antiqued 1 kg 2015 Somalian African Elephant silver coins makes this a rare find you won't want to miss out on. 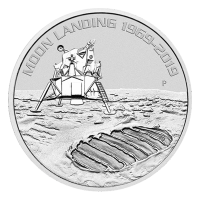 The coin's reverse design, which changes with each edition, depicts a perfectly rendered cow and calf, on the move across the African veld, likely on their way to the nearest watering hole. 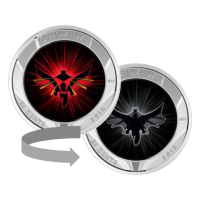 The reverse feature is enclosed in a clean frame, within which you'll see the series and coin titles, as well as the weight and purity of the coin. 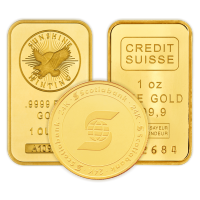 The 1kg coin also features a beautiful antiqued finish. 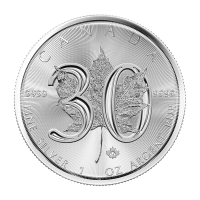 The obverse of the coin features Somalia's striking coat of arms, complete with two fearsome leopards and the symbolic, five pointed star.' Also on the obverse, the Somalian legend, the coin's year of issue and unique denominational value. 2016 saw the return of elephant kind to the Somalian wilds after 20 years, when Morgan, a large bull elephant crossed the border from Kenya, of his own accord. 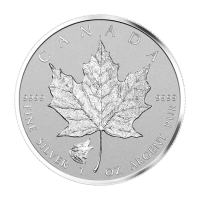 Celebrate this return and fortify your holdings with your purchase of this extremely limited mintage antique silver coin. 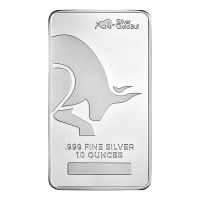 Purchase your 1 kg 2015 Somalian African Antiqued Elephant silver coin today.